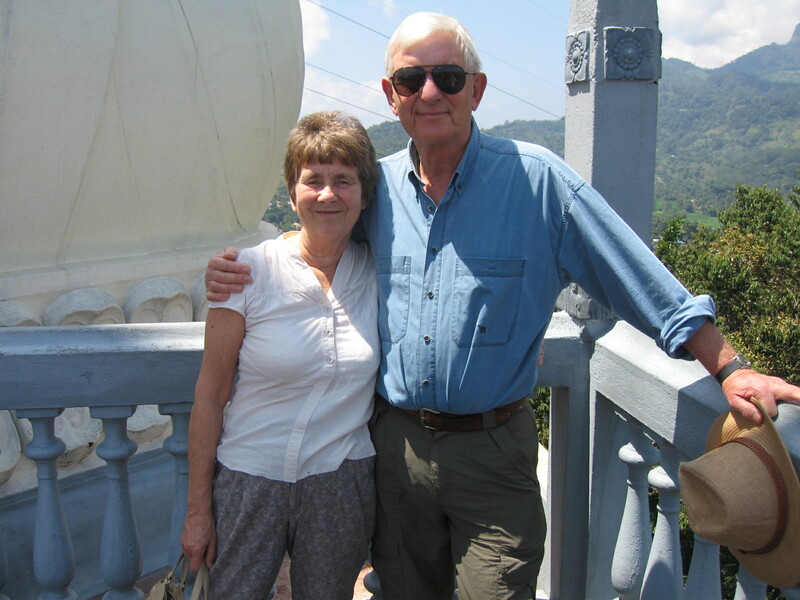 Chairman and Secretary of Trustees, Joy and David Cooper, visited Sri Lanka in February 2019. They attended the significant ceremony for the handing over of equipment for paediatric oncology at Peradeniya Dental Hospital in Kandy, visited a number of our other projects and held meetings with our community and Rotary partners in Colombo and in Kandy. They met with children in the Weligama area whose education we support on a regular basis. They also had the pleasure of attending the wedding of the daughter of the Senior Vice President of Kandy Rotary Club and former District Chair of Sri Lanka Inner Wheel.